Received a text from a friend reading a book and saw me mentioned as “Nurse Jon” and “Relaxation Jon.” What a big surprise for us both! This book is powerful, like one of Stephen Levine, or Elisabeth Kubler-Ross’ Living and Dying workshops. I read it on plane flight and trains in India! Right after she finishes about our interaction and an outcome of her practice, recovery from an anxiety, panic attack, she shares her relative, Ralph Waldo Emerson’s Bright Hour story. On Facebook recently: Working at Duke put this picture and told about Nina’s treatment at the Cancer Center, and my teaching her a form of meditation that she used and gained repeated benefits over the last year of her life. LINK to the Facebook story. 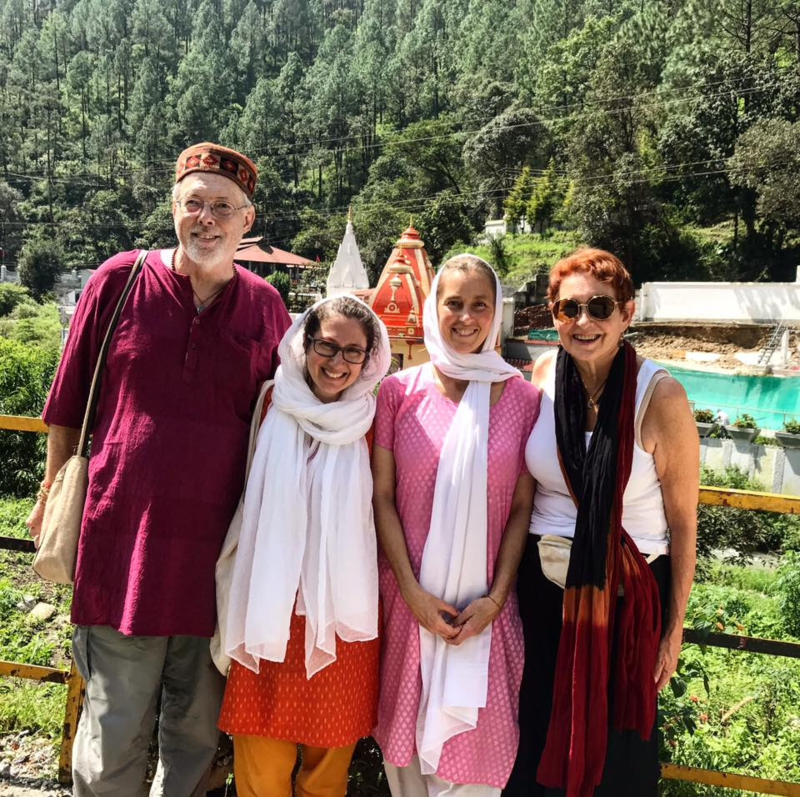 During my recent trip to India, this was our last day at Kainchi Ashram in the foothills of the in the Kumoan Hills towards Nepal. So very pleased to announce the release of Body Relaxation with Hammered Dulcimer! My voice is recorded with the relaxing, soothing, fun sound of the Hammered Dulcimer with Helen Wolfson. Spontaneously collborating one afternoon in the Pediatric Intensive Care Unit, we did a guided relaxation with a patient and her mom that yielded fantasic feedback and encouragement to make a recording. Here it is. Helen playing her hammered dulcimer and I speak from a place of deep heart and meditation. We have weaved together voice and music, that relaxes, the body, and calms the mind. Jon is Blue Devil of the Week, read about it here. Jon Seskevich is a nurse clinician in one of the country’s foremost medical centers. Since 1990, Jon has provided a stress and pain management education and consultation service for patients, families and staff. He works throughout the medical center with patients who have complex and challenging health conditions. Jon serves as a resource for hospital staff in dealing with the challenges inherent in the changing health care system. Jon has given over 300 presentations, lectures, workshops and classes that teach stress reduction, mind-body, and complementary therapies to hospital patients, health care professionals, community and church groups, and high-school and college students. 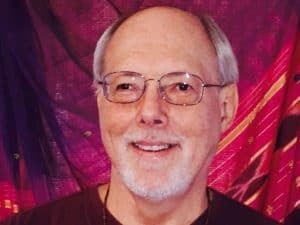 He is founder and president of the Flying Monkey Programs, which sponsors mind-body-spirit educational workshops and seminars in North Carolina. All of Jon’s programs are designed to help nurses, doctors, health care professionals, and peacemakers deliver more compassionate care to patients, families and communities.Jon is a Certified Practitioner of Healing Touch therapy and is responsible for bringing this healing therapy to North Carolina through more than twenty workshops and seminars in the early 1990’s. 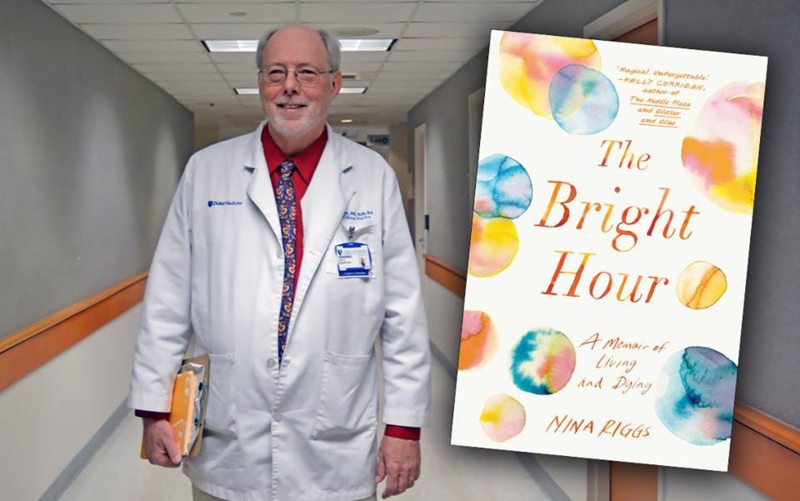 “His recognition of the need for both a spiritual dimension in healing work and grounded, responsible social action in spiritual work have defined his career in nursing. 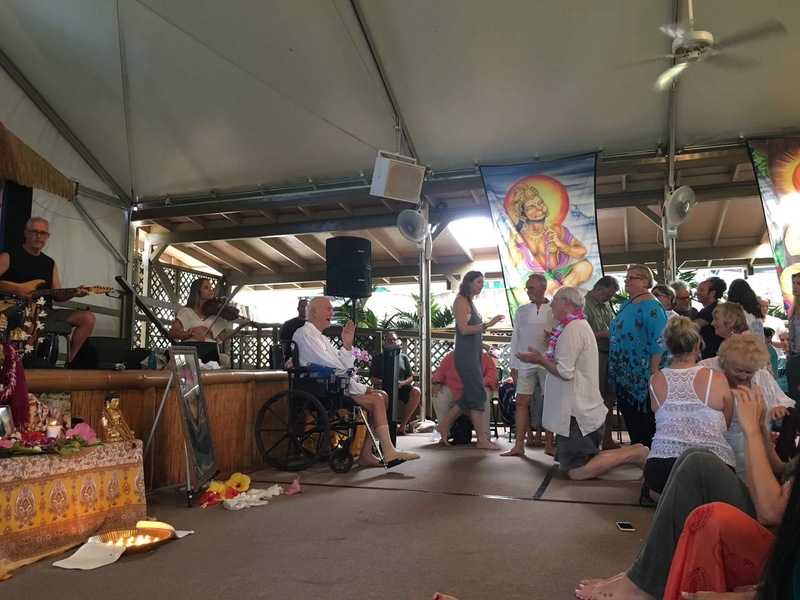 To that career he has brought a creative energy for integrating, in mind-body healing, meditative practices with stress reduction, healing touch with traditional nursing practices and a spiritual perspective for patients facing traumatic illness. To read a 2006 interview between Jon and two yoga teachers click here. Jon is Blue Devil of the Week, read on here. httpshttp://ManageStressNow.com Building resiliency website; promoting a greater quality of life & improved physical functioning. Currently, my work at the hospital continues with seeing about 8 patients a day. A nurse works with me 6 days a month to help with the growing consultation requests. I present 20 talks a year on stress management and mind-body healing approaches to medical, nursing, patient, student and other groups. I am interested in taking my experience with these building resiliency practices, out into the larger community. The science of mind/body medicine is building each year. My experience with working with people with major health problems and having the benefits witnessed by thousands of health professionals in the hospital has been another outcome to demonstrate the value of this work. For my personal stress management, I like singing and playing the harmonium. My newest CD is called Chanting is Universal! It is available on Itunes, Amazon, and Spotify. Chanting provides a protection for my mind and opens my heart. In terms of politics last summer and fall, with the uncertainty of the Hillary email saga, I was actively helping organize a Triangle Nurses and Healers group for the elect Hillary effort. Post-election, my personal stress management has included realizing, that now with one election over, it was prime time to look towards the 2 US Congressional competitive swing district races near us; NC-2 (around Raleigh) and NC-13 (Greensboro and southwest) in 2018 with the www.swingleft.org the people.